'Start Here': Barr pledges support for Mueller, terrorism in Nairobi, a Volkswagon-Ford deal. What you need to know to start your day. It's Wednesday, Jan. 16, 2019. Thanks for choosing to start here. President Donald Trump's pick to lead the Justice Department, William Barr, faces a second day of questioning on Capitol Hill after vowing on Tuesday to protect special counsel Robert Mueller's investigation. "I believe it is in the best interest of everyone -- the president, Congress and, most importantly, the American people -- that this matter be resolved by allowing the special counsel to complete his work," he said during his confirmation hearing, adding that he's known Mueller 30 years. Barr, who previously served as attorney general from 1991 to 1993, was grilled on topics related to the Mueller probe, at one point defending the special counsel against the president's claims the whole thing is a witch hunt. ABC News' Mike Levine tells us Barr is expected to be confirmed: "I just don't see this nomination being blocked." Last night, a Brexit vote in British parliament failed by a vote of 432-202, leaving the country in a state of uncertainty 10 weeks before it's set to leave the European Union. ABC News Foreign Editor Marcus Wilford explains that Prime Minister Theresa May likely will stay on as prime minister, even if a confidence vote is undertaken. 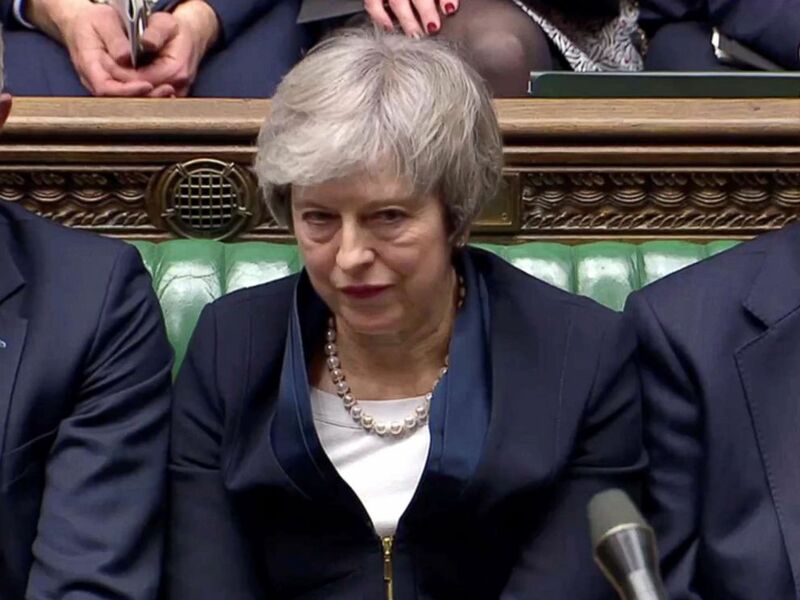 Prime Minister Theresa May in Parliament after the vote on the Brexit deal in London, Jan. 15, 2019. 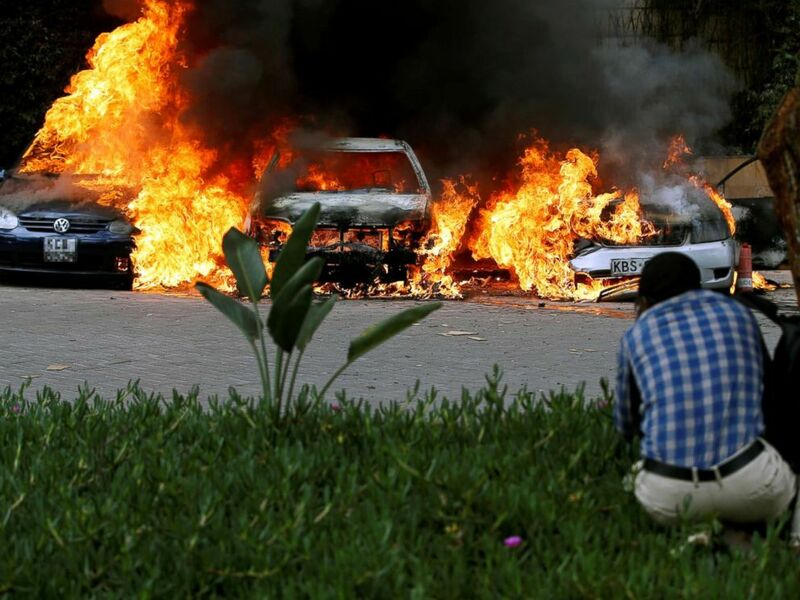 Multiple people were killed in a terror attack in Nairobi, Kenya, as gunmen stormed a luxury hotel complex on Tuesday. Emily Johnson, a freelance reporter who covers Africa, recounts the "tense scene" as everything unfolded: "We could hear gunshots occasionally, as well as a blast, a pretty loud blast, as another car bomb went off." An American was among those killed, the State Department confirmed in a statement condemning the "senseless act of violence" at the upscale Dusit hotel. Al-Qaeda-linked terror group Al-Shabab claimed responsibility for the attack. ABC News Terror and Security Contributor Rich Frankel, who previously worked in counter-terrorism for the FBI, shares with us his experiences from the Westgate shopping mall shooting in Nairobi in 2013. Cars are seen on fire at the scene of explosions and gunshots in Nairobi, Kenya, Jan. 15, 2019. Yesterday, two of the world's biggest car companies decided to team up to develop autonomous and electric vehicles. Jason Torchinsky, who writes for the car site Jalopnik, talks to us about the partnership between Volkswagon and Ford. 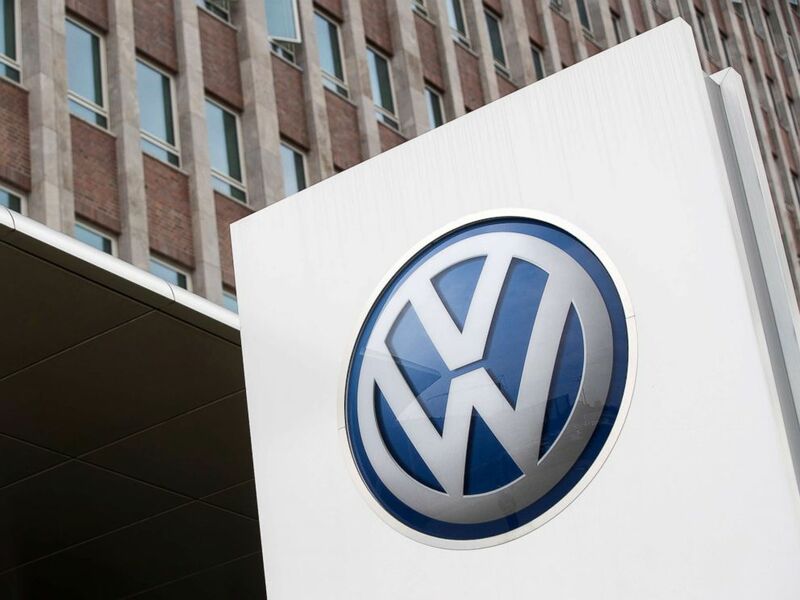 The VW logo sits on a sign outside the Volkswagen AG factory in Wolfsburg, Germany, May 19, 2017. '... if the likelihood is low, particularly compared to natives, then it's disingenuous to claim they're going to be a threat': Overall crime rates are lower among immigrants than native-born Americans, contradicting repeated claims by the president of the United States of America. 'It is my belief that Manafort made false and misleading statements in breach of the plea agreement': Special counsel Robert Mueller files court documents outlining evidence to support the claim that the president's onetime campaign chairman lied to federal investigators. 'Although Mr. Fenty is Rihanna's father, he does not presently, nor has he ever, had the authority to act on Rihanna's behalf or had the right to use her name': Rihanna is suing her dad. 'Paris decided that she needed to take some time off to reboot': Michael Jackson's daughter checks into a mental health facility. 'It shows Netflix is pretty confident that is still has some pricing power in the U.S.': For most subscribers, Netflix now will cost $13 a month, up from $11 a month. 'Hamberders': Burger King roasts the president. How Kirsten Gillibrand could win the 2020 Democratic primary: Gillibrand is one of several Democratic women expected to run, and her campaign will make its central appeal to women voters. But given the oft-times gendered dynamics of the 2016 presidential campaign, Gillibrand is likely to face challenges because of her gender and her vocal support of the #MeToo movement. How 17 long-shot presidential contenders could build a winning coalition: It might seem obvious that having a wide-open field, as Democrats have for their 2020 presidential nomination, would make it easier for a relatively obscure candidate to surge to the top of the polls. But I'm not actually sure that's true. Capt. 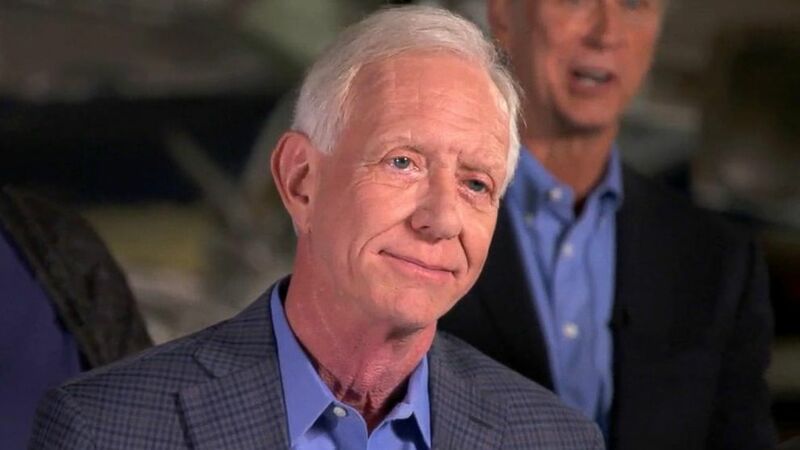 Sully reunites with passengers on 10th anniversary of 'Miracle on the Hudson': Chesley Sullenberger recalled how he and his copilots pulled off the incredible emergency landing as passengers described their thoughts during the harrowing plunge. 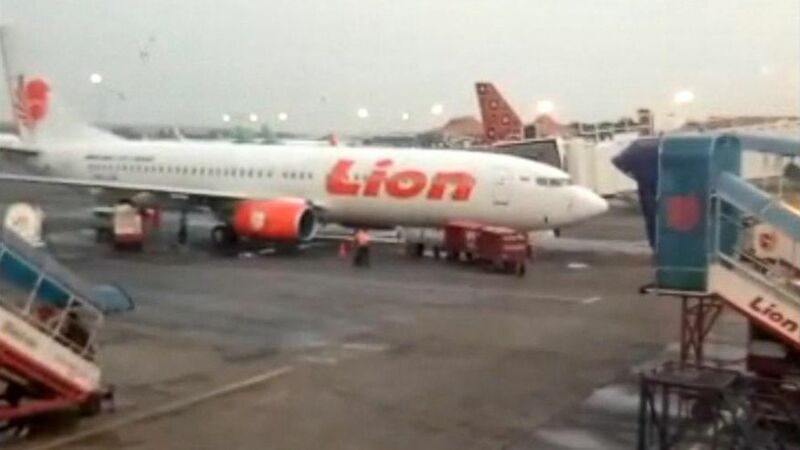 What investigators could learn about doomed Lion Air flight from recovered black box: Investigators still are piecing together why the Lion Air flight nosedived into the Java Sea, killing 189 people. 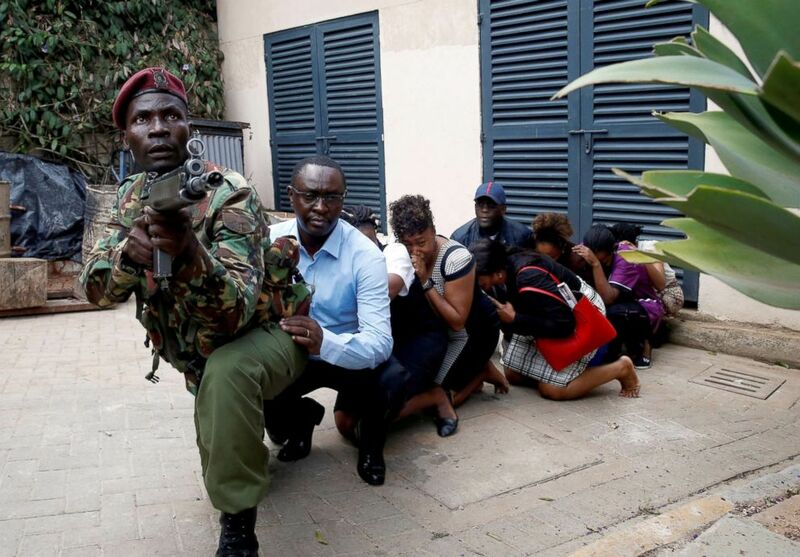 People are evacuated by security forces at the scene where explosions and gunshots were heard at the Dusit hotel compound in Nairobi, Kenya, Jan. 15, 2019. For more great photos from around the world, CLICK HERE. A child was rescued after a car seat fell onto a busy road. 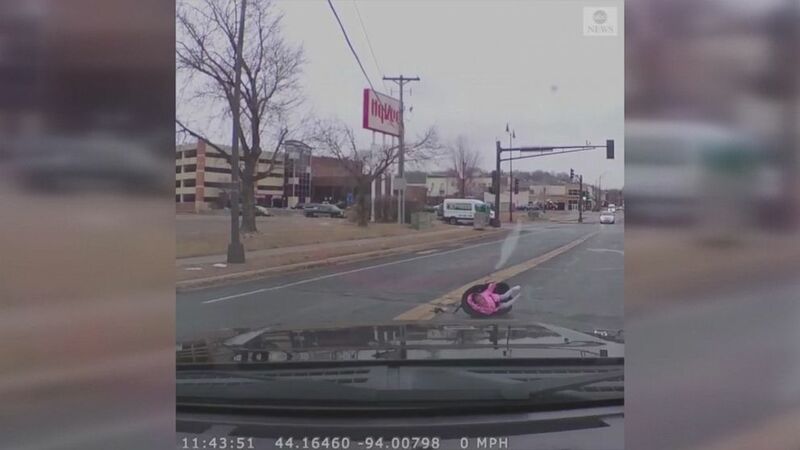 The child's seat was not secured properly in her mother's car. 'Start Here': Brexit, Barr, Nairobi. What you need to know to start your day.